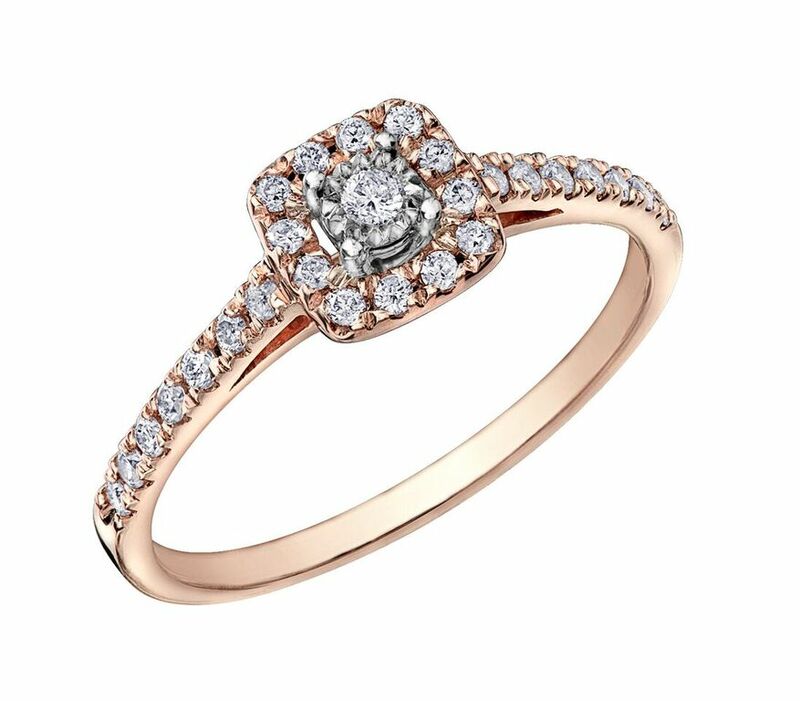 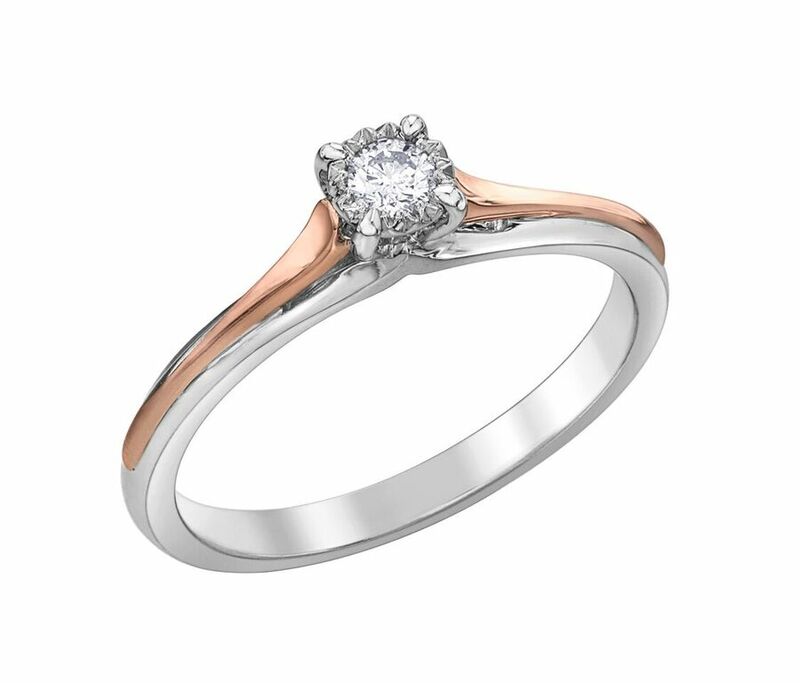 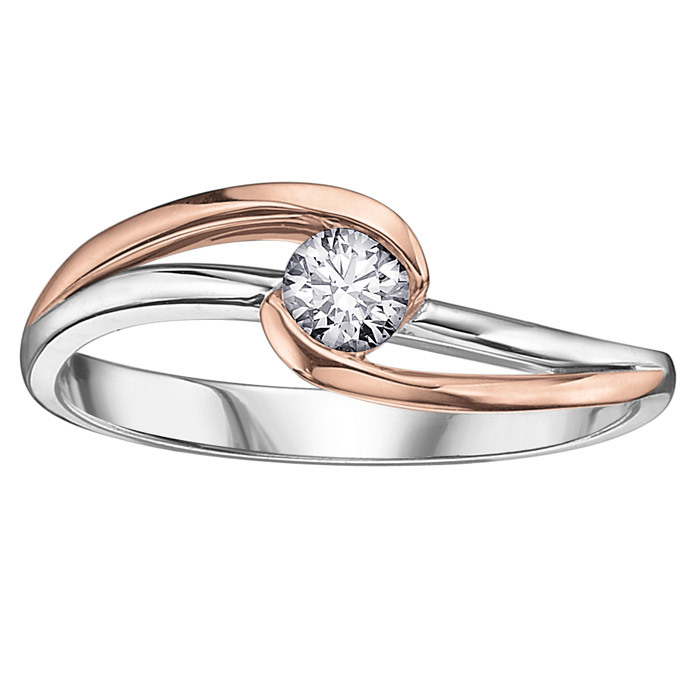 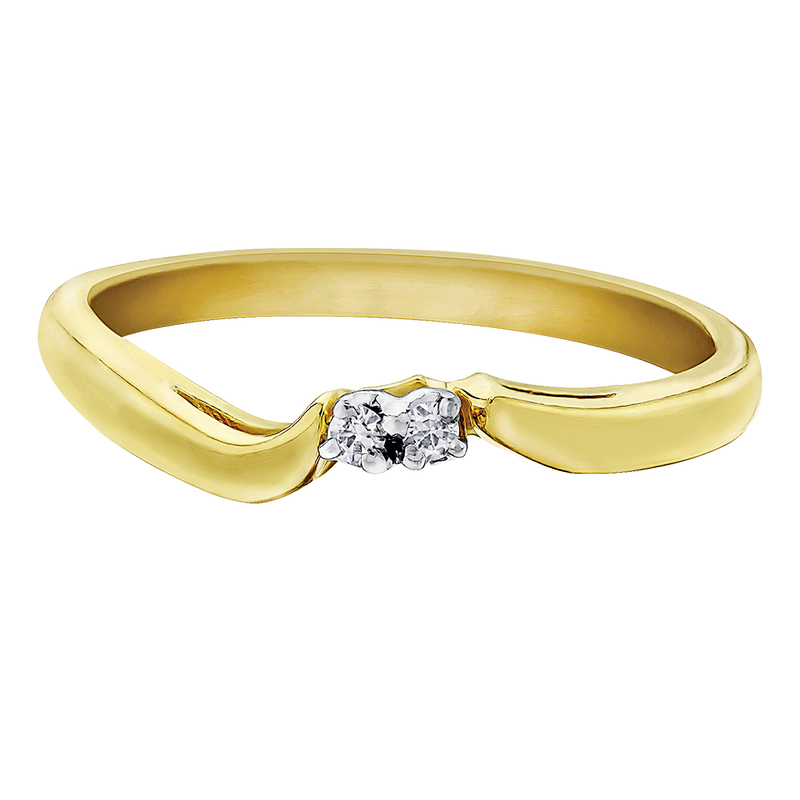 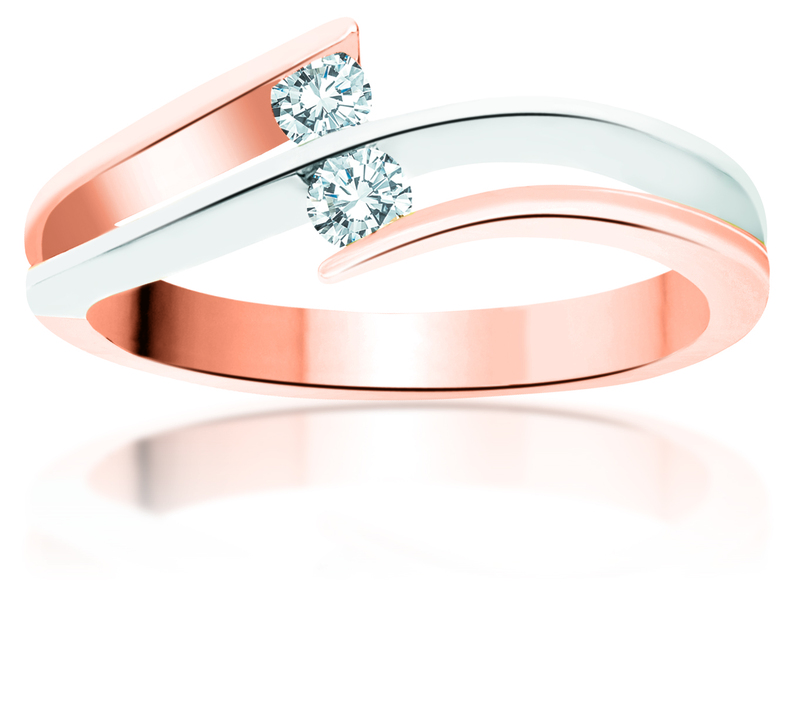 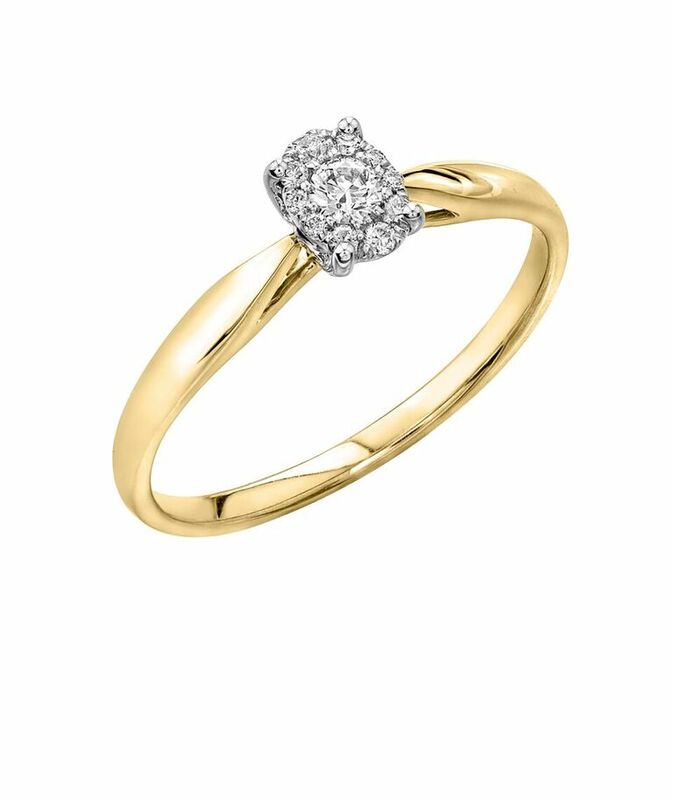 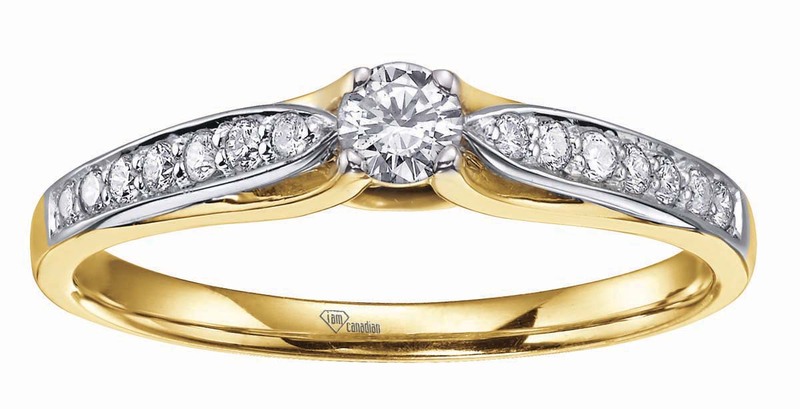 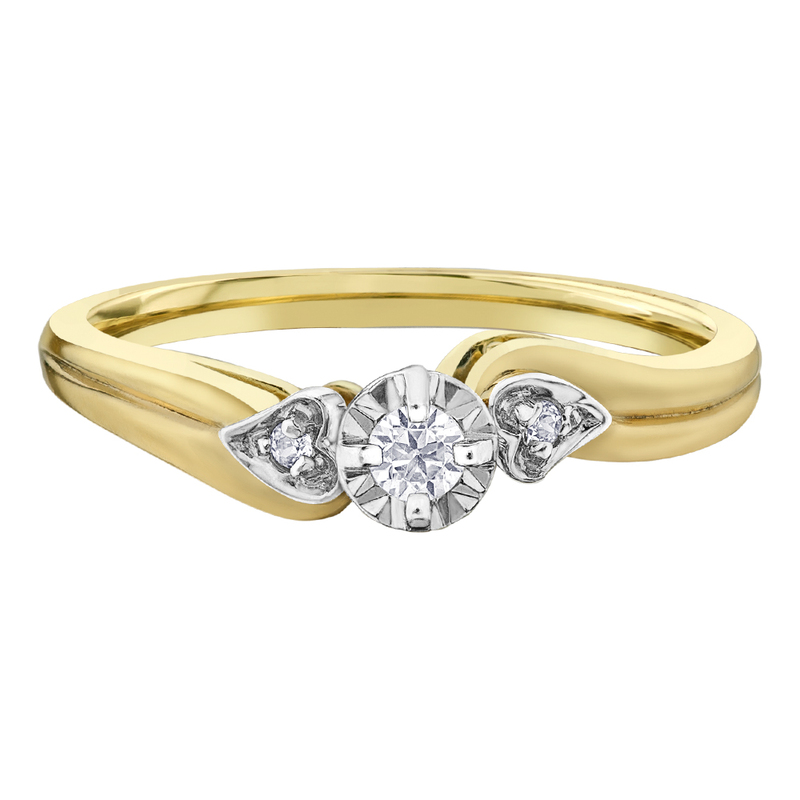 Engagement ring - 10K yellow Gold & Canadian diamond 0.25 Carat T.W. 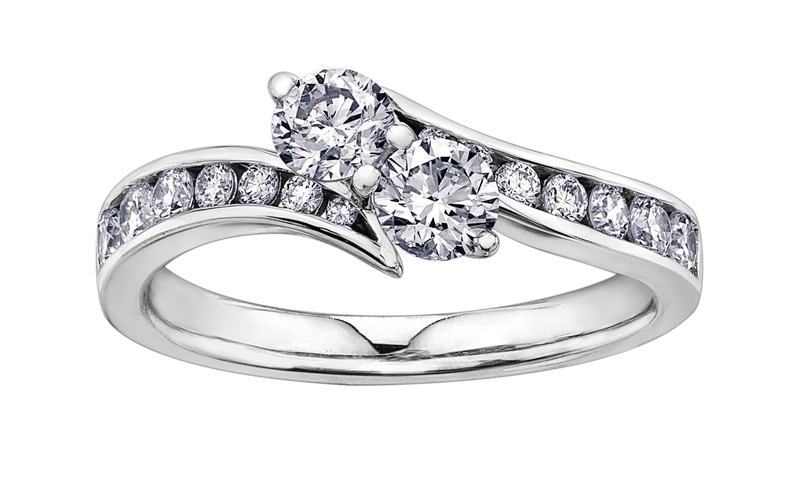 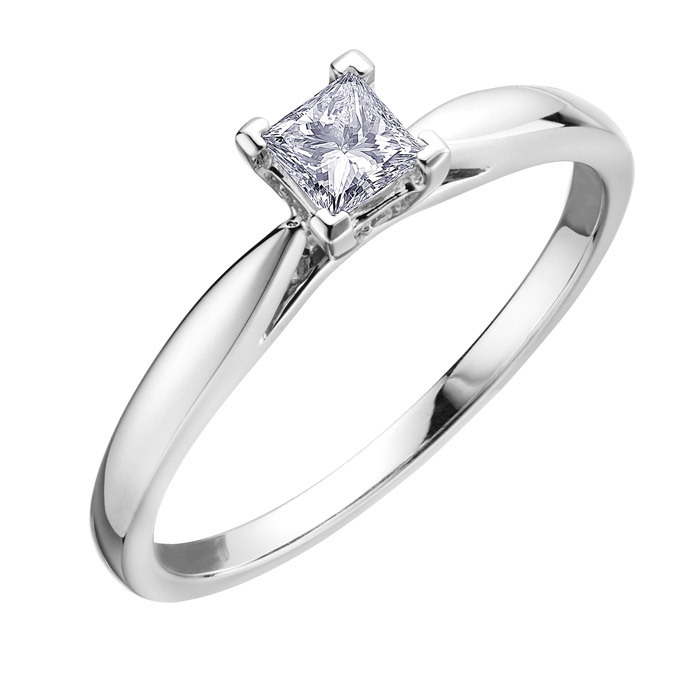 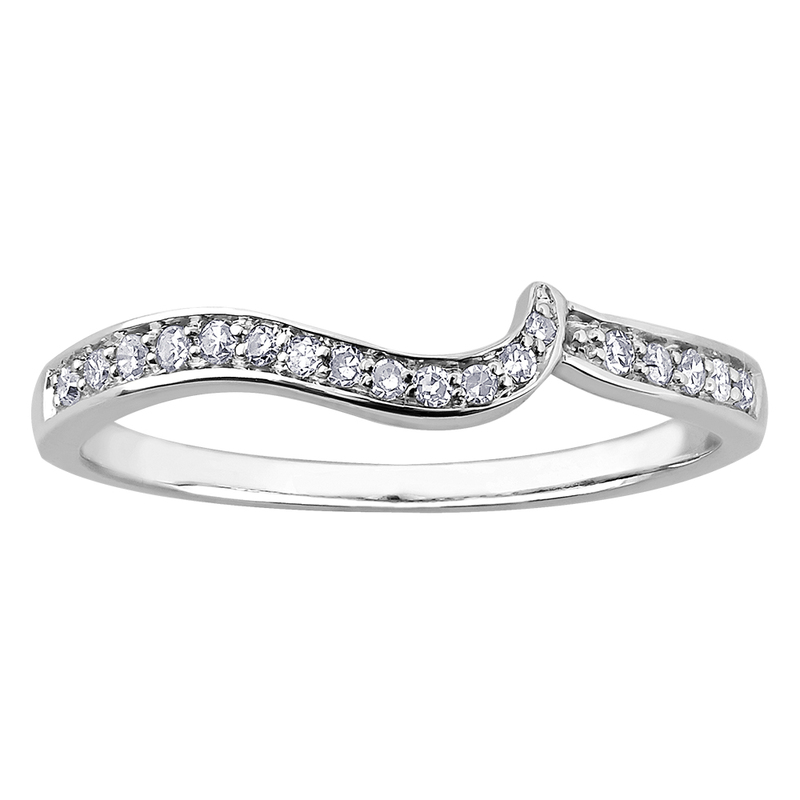 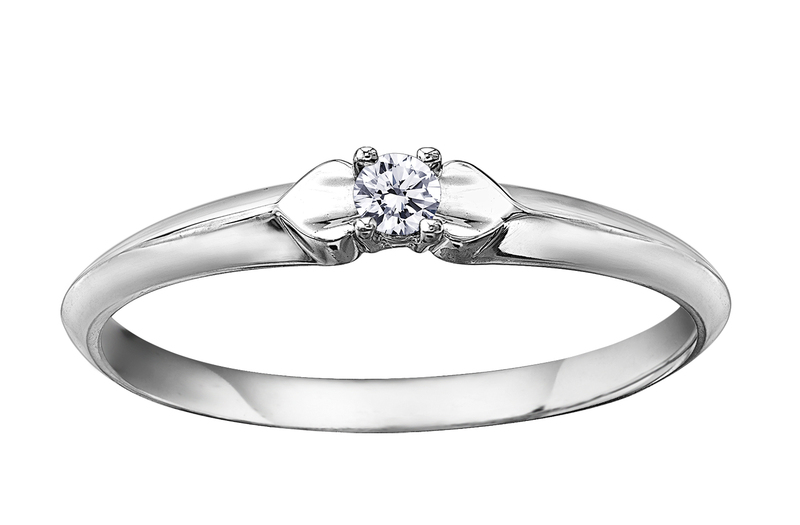 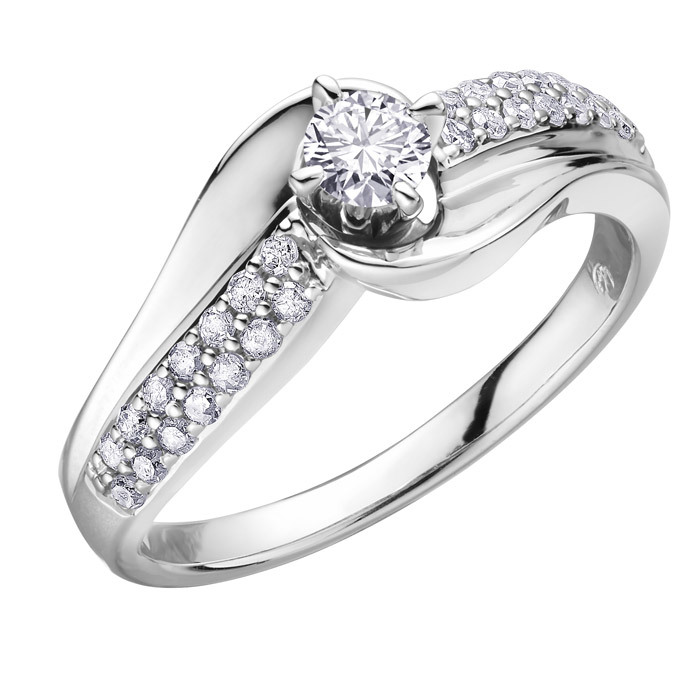 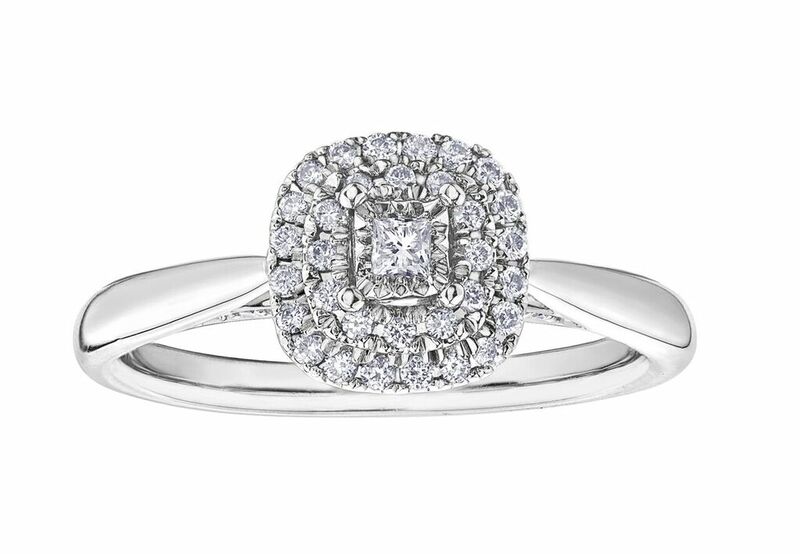 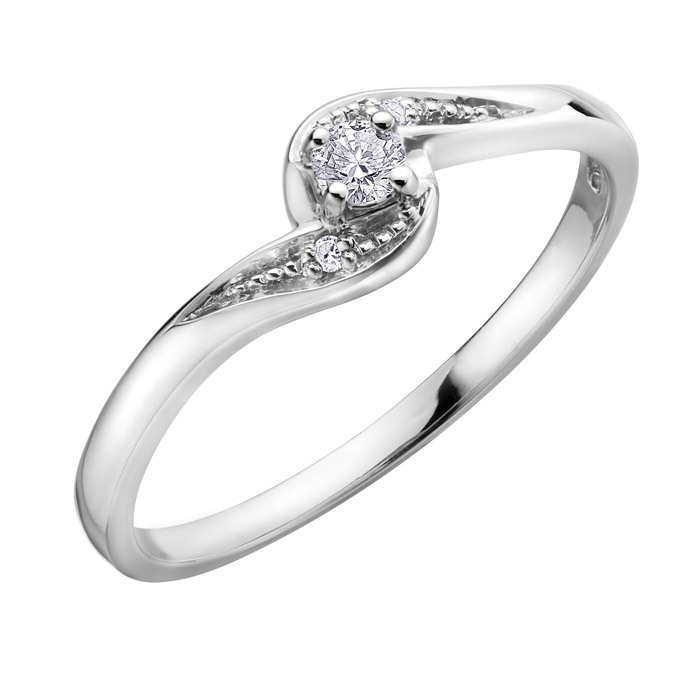 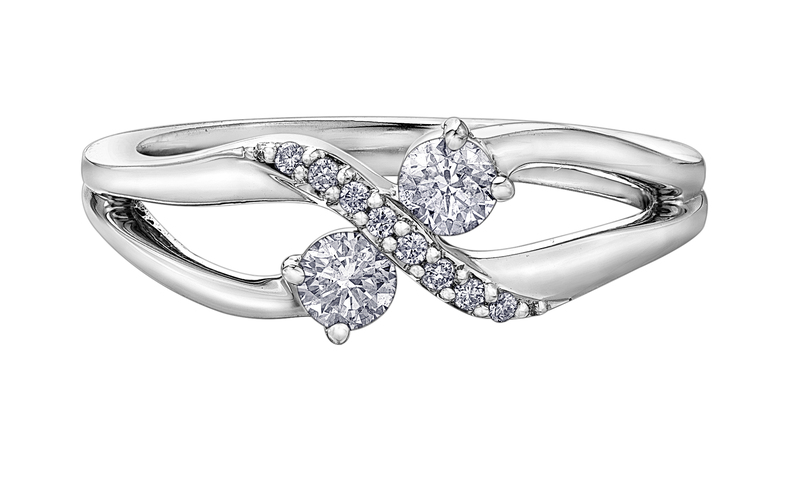 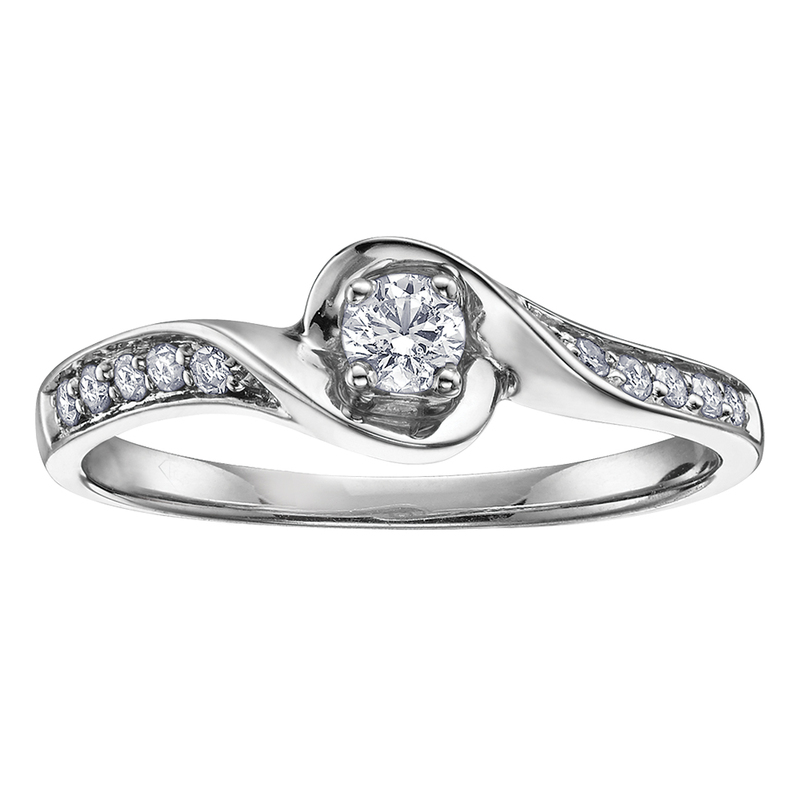 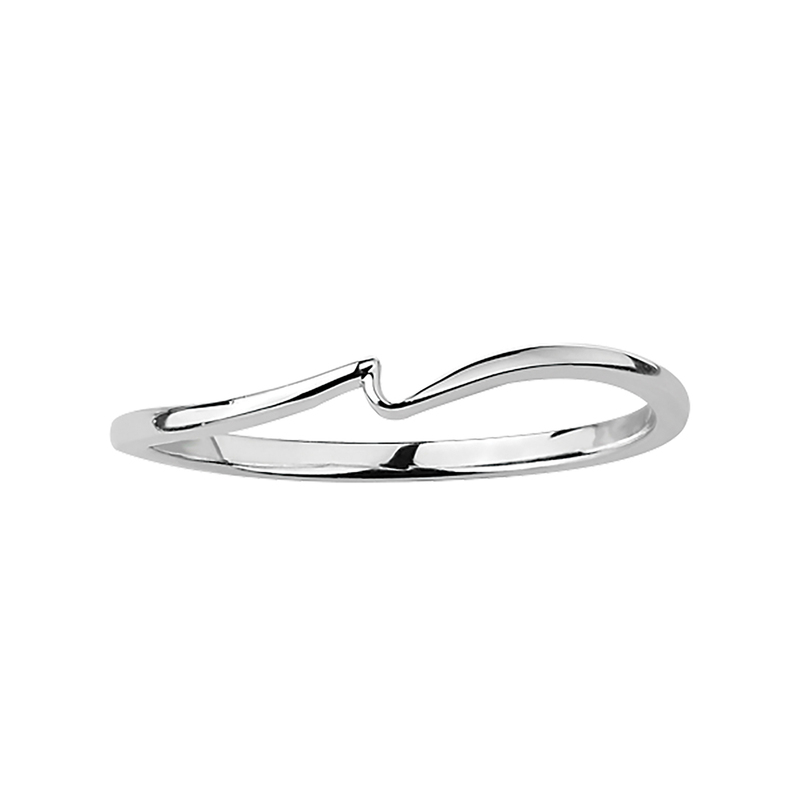 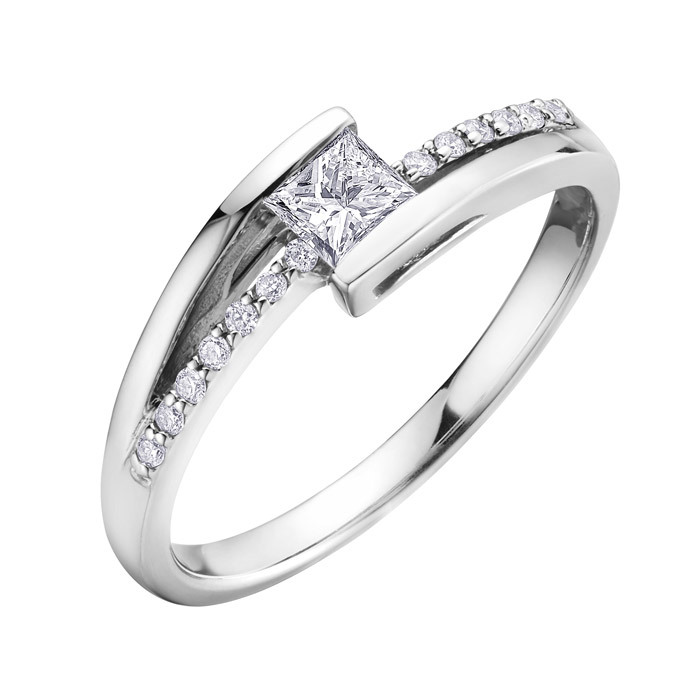 Engagement ring - 10K white Gold & Canadian diamonds 0.25 Carat T.W. 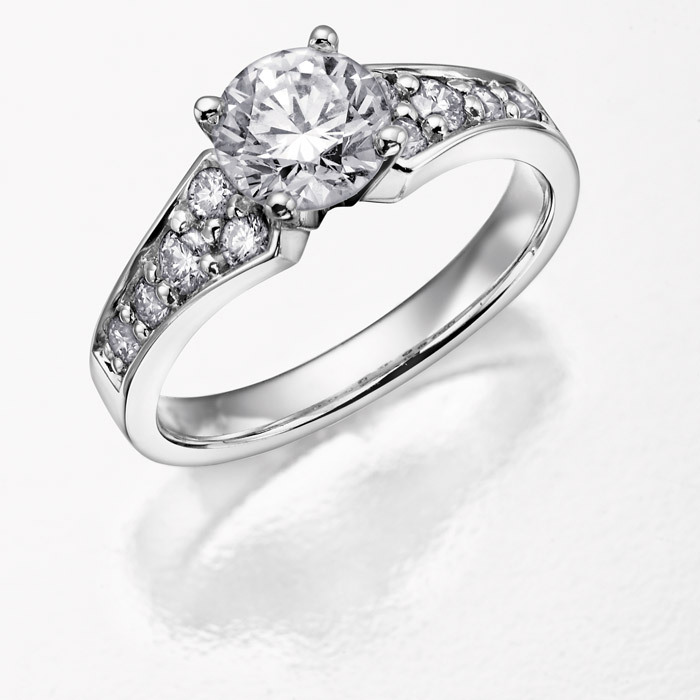 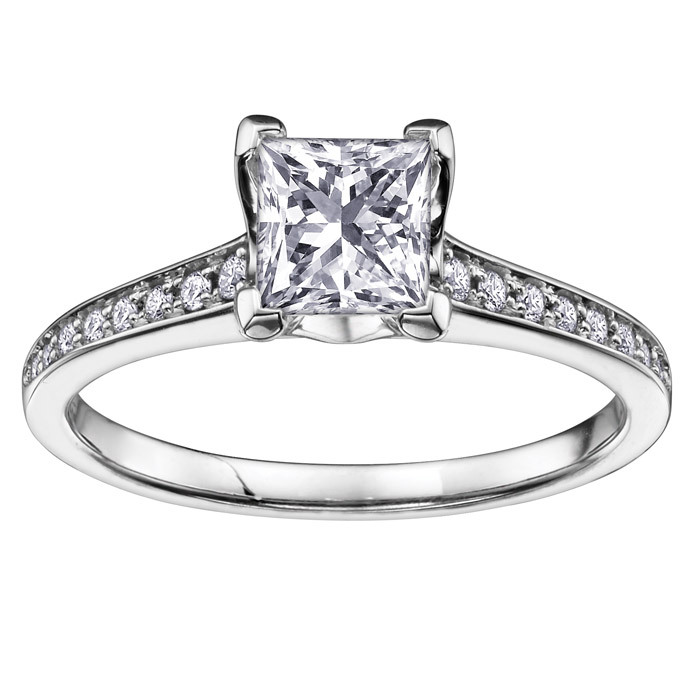 engagement ring - 10K white Gold & Canadian diamonds 0.37 Carat T.W.